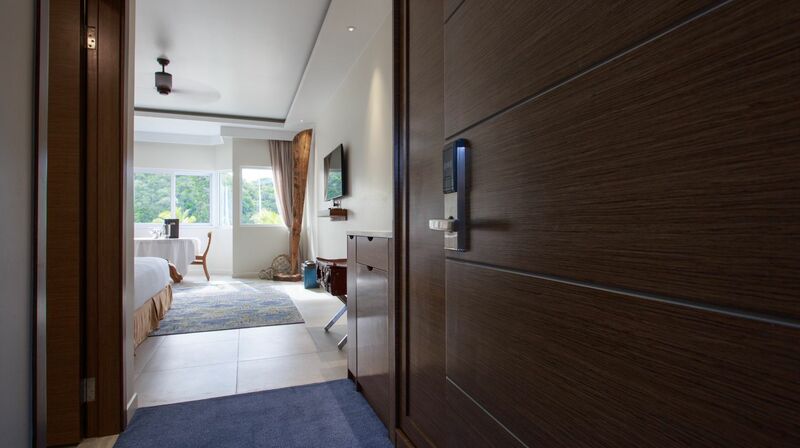 Discover the unparalleled island experience provided by the upscale accommodations at COVE Resort Palau. From our thoughtfully-appointed Koror rooms, take in the soothing views of the sparkling water below and the sun-kissed island scenery beyond. Indulge in the convenience of our in-room dining services, or simply enjoy a drink from the minibar while you watch a movie on your 48-inch flat-screen TV. Finally, at the end of the day, sink into the comfort of a Sealy Deluxe mattress to dream of tomorrow’s adventures. These are just a few of the treasured memories you can make in our Palau accommodations. 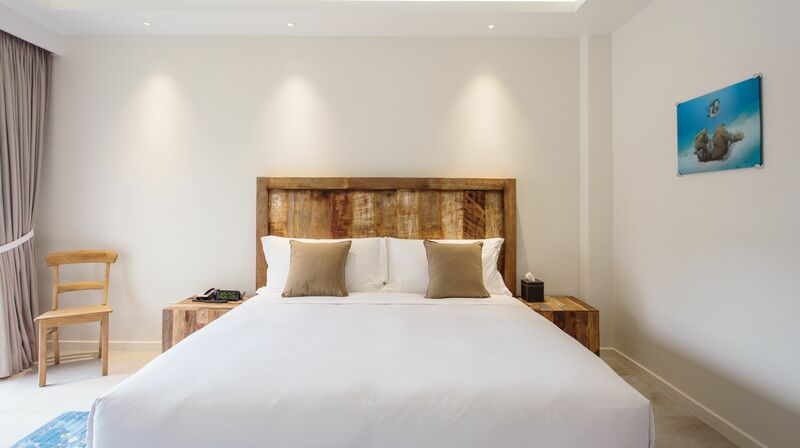 Each of our 71 Koror rooms will leave you feeling refreshed, relaxed, and ready to take on another island adventure.